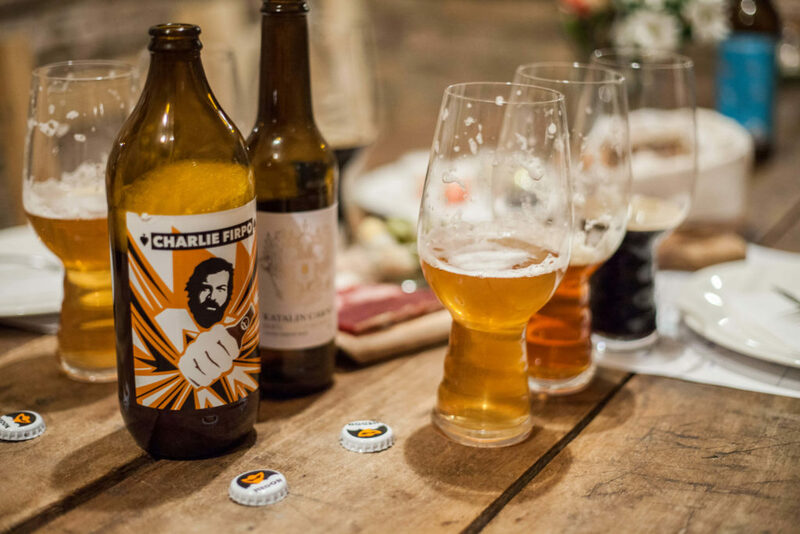 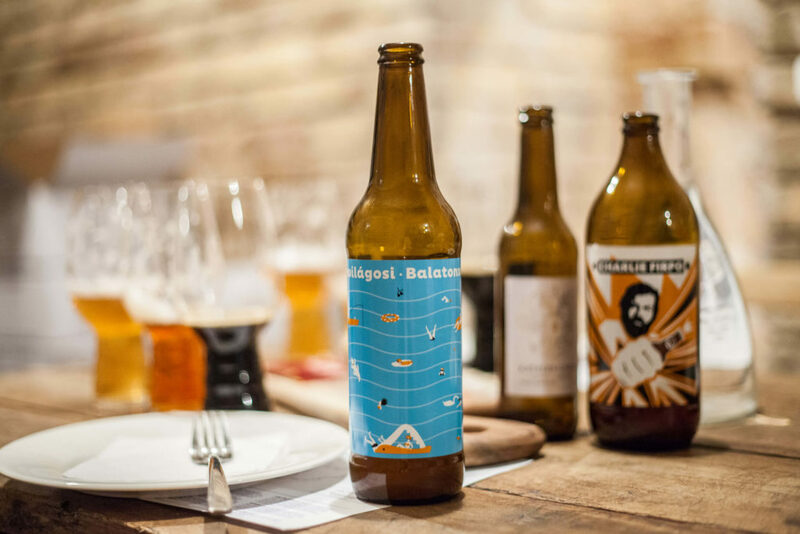 A craft beer renaissance has been steadily building over the last several years in Budapest. 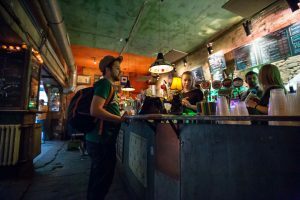 It started small (with just a handful of products and a few places which sold them), but has grown quickly. 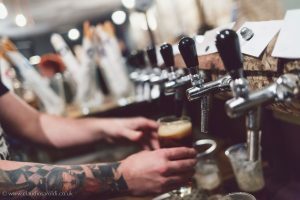 There are micro-breweries (both larger ones and itinerant brewers) across the country, too many craft beers to count, craft beer festivals, bars (and trucks) dedicated to craft beer, and legions of loyal fans. 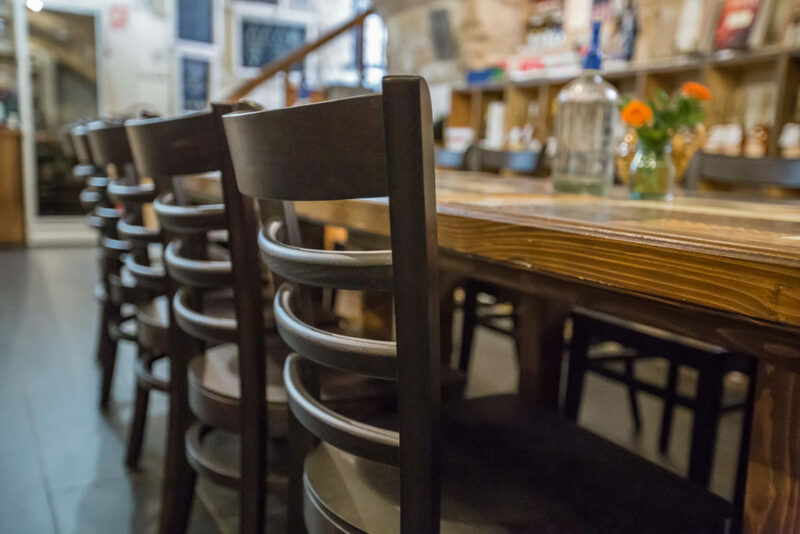 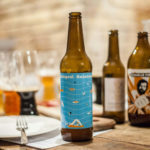 These days there’s no respectable bar or restaurant in Budapest that doesn’t offer at least a few of the growing number of locally-produced craft beers. 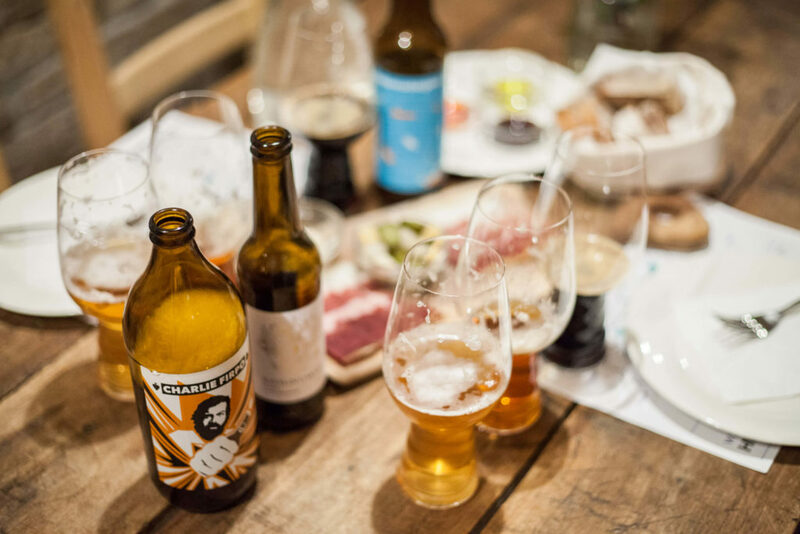 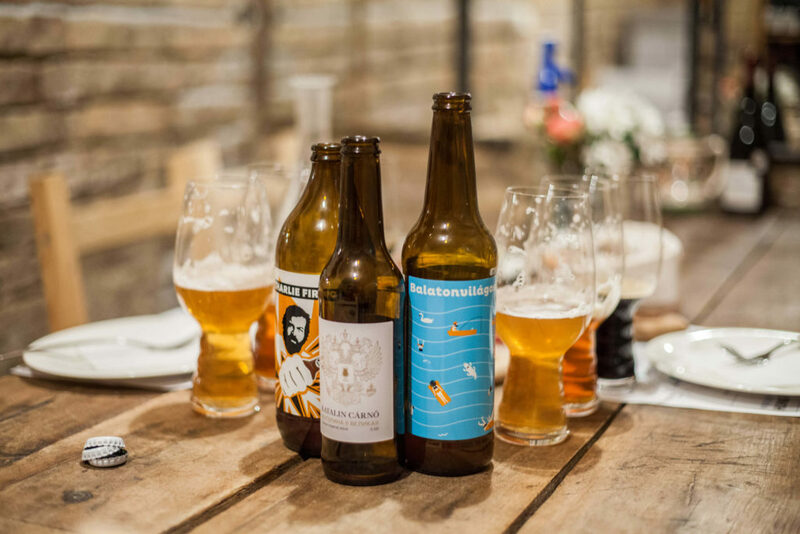 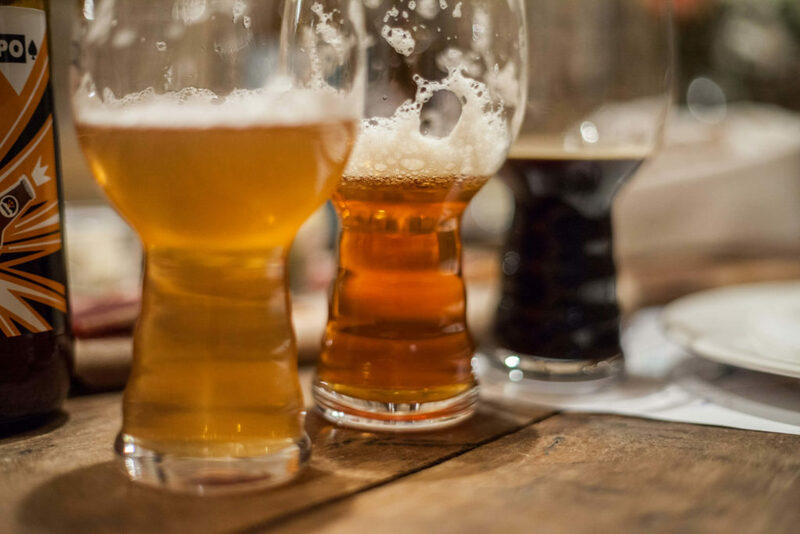 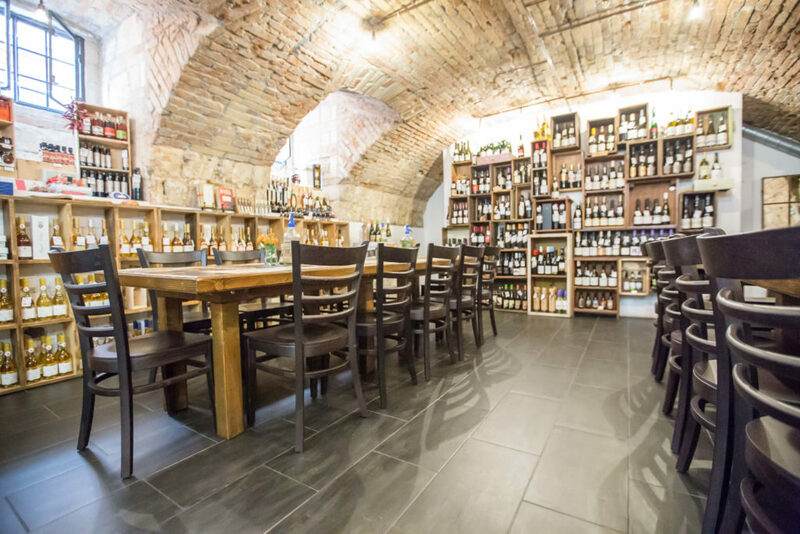 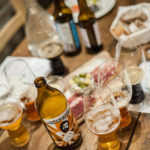 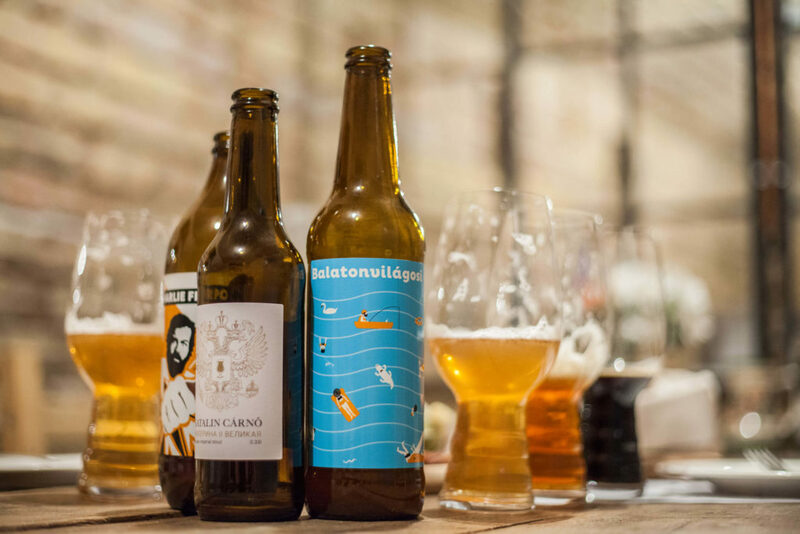 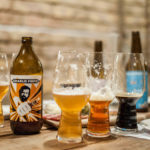 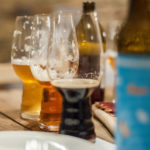 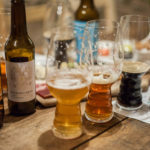 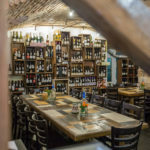 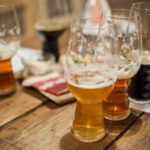 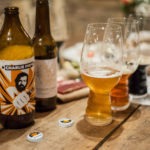 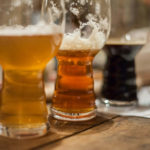 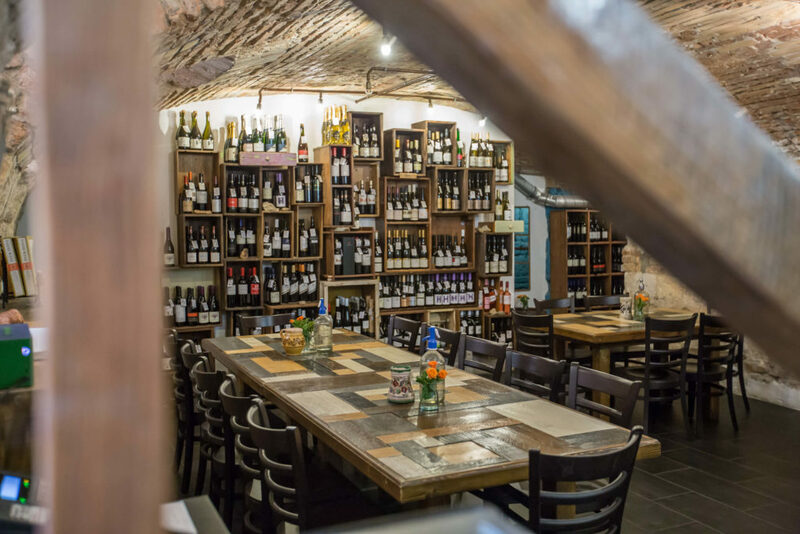 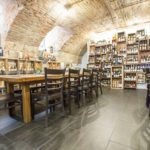 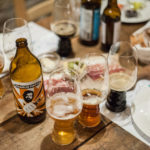 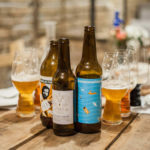 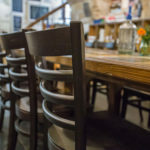 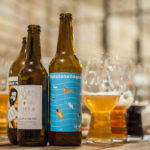 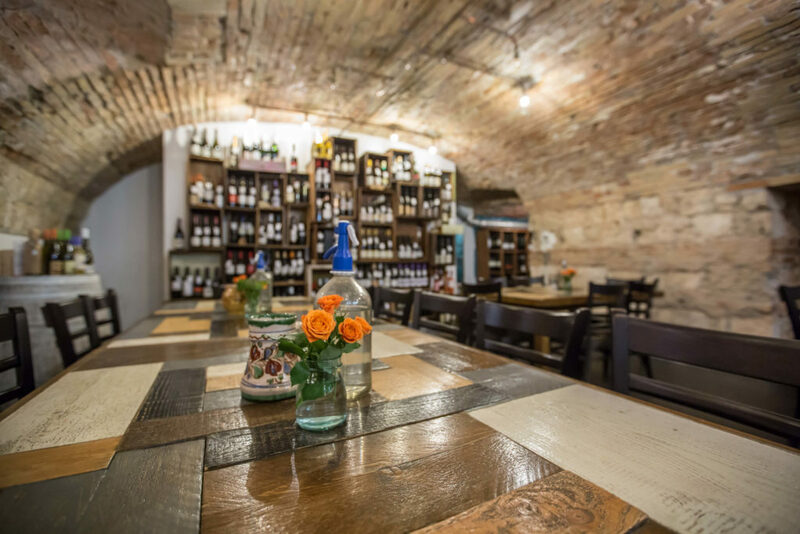 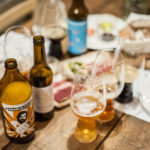 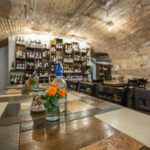 There’s everything from pale ale, stout, and wheat beer to a variety of fruit beers and local specialties such as a beer that used Tokaji aszú as an ingredient. 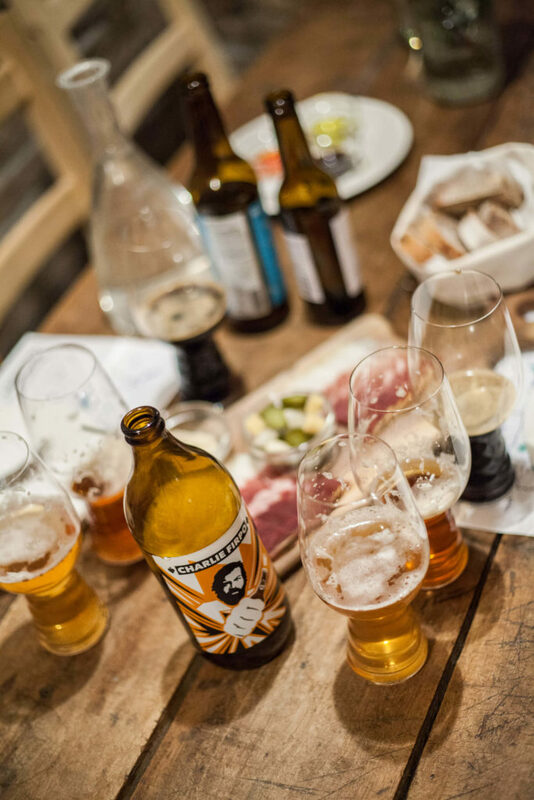 This annotated tasting, led by our beer expert, will put all of this into context. 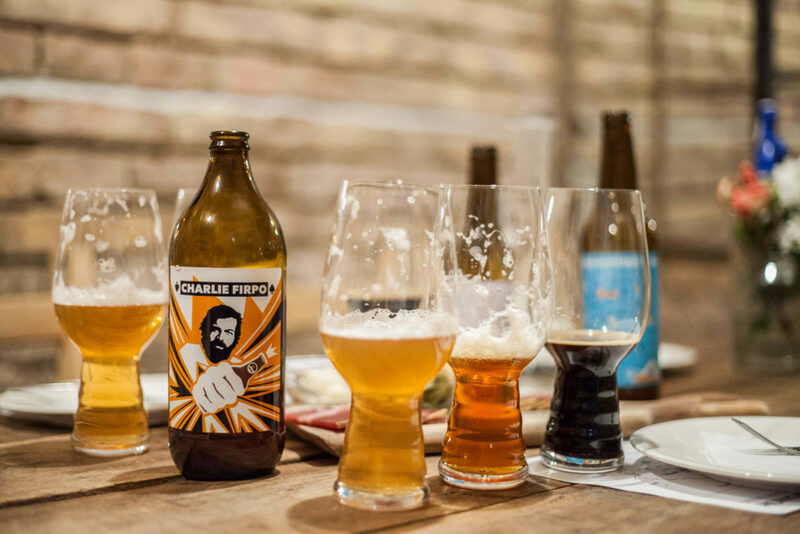 You’ll learn about Hungarian beer history, traditions, and the current craft beer revival happening in Hungary. 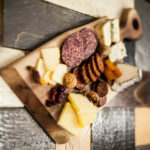 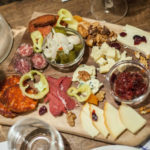 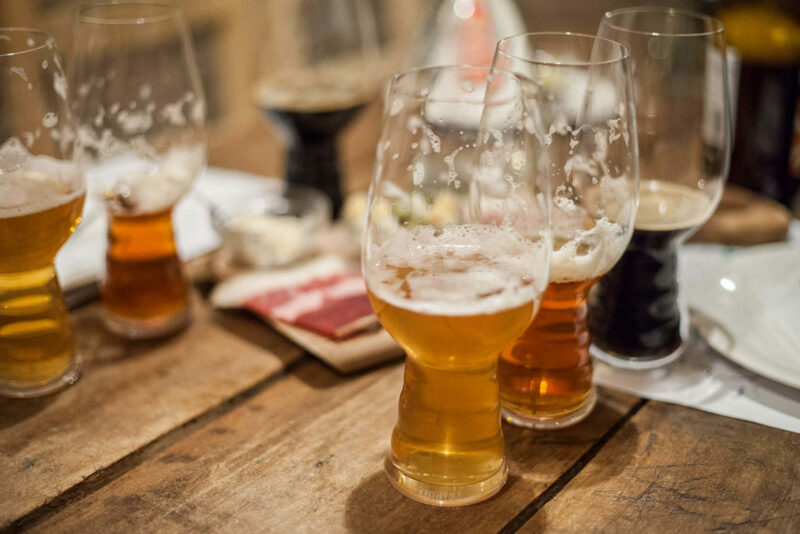 Meanwhile, you’ll be tasting five local craft brews, accompanied by some of the very best cheese and charcuterie made in Hungary. 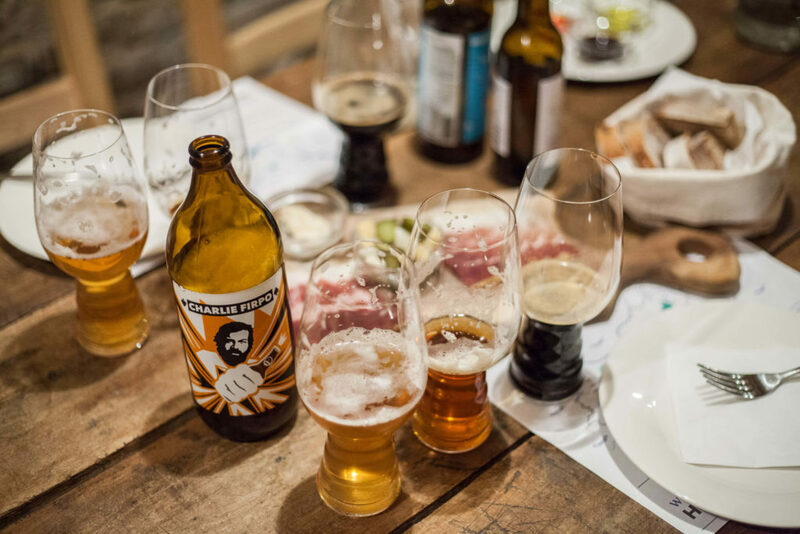 The beer tasting will focus on local craft beers in a range of styles and flavors, which are rarely found outside of Hungary. 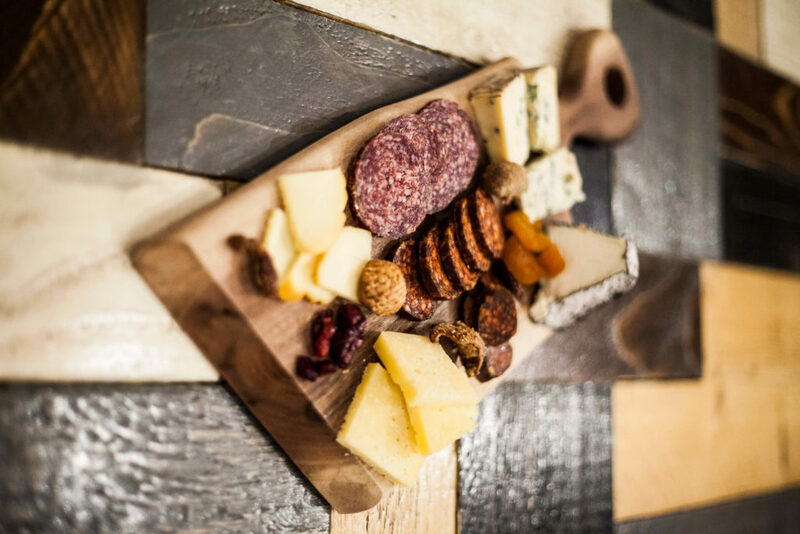 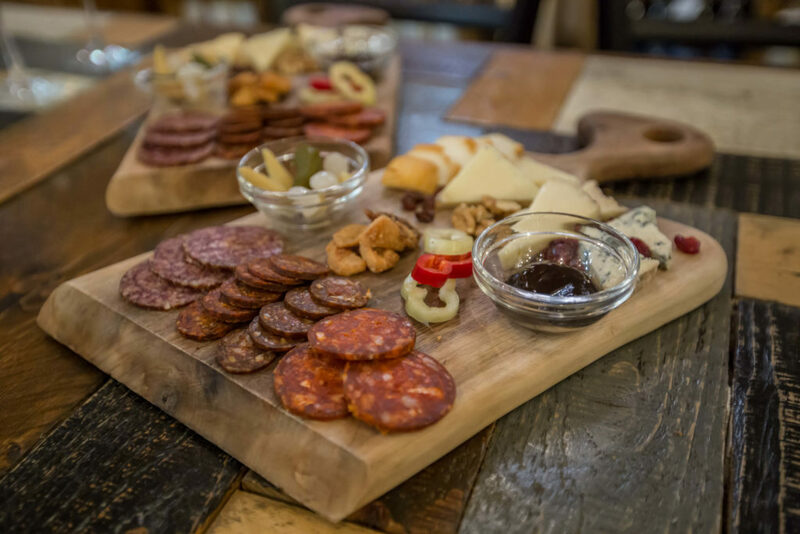 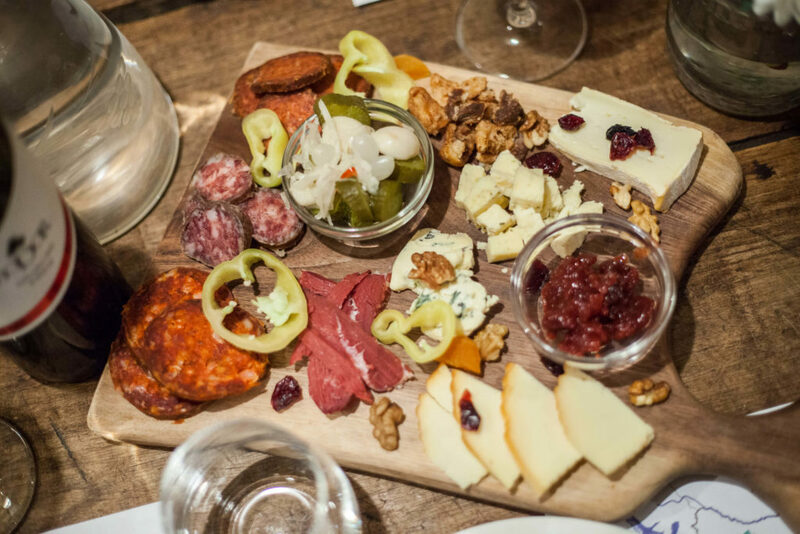 We source our cheese and charcuterie directly from the country’s finest artisan cheesemakers and we buy our charcuterie straight from the farmers (including mangalica pork sausages, free-range water buffalo salami, smoked duck breast, and grey beef sausage). 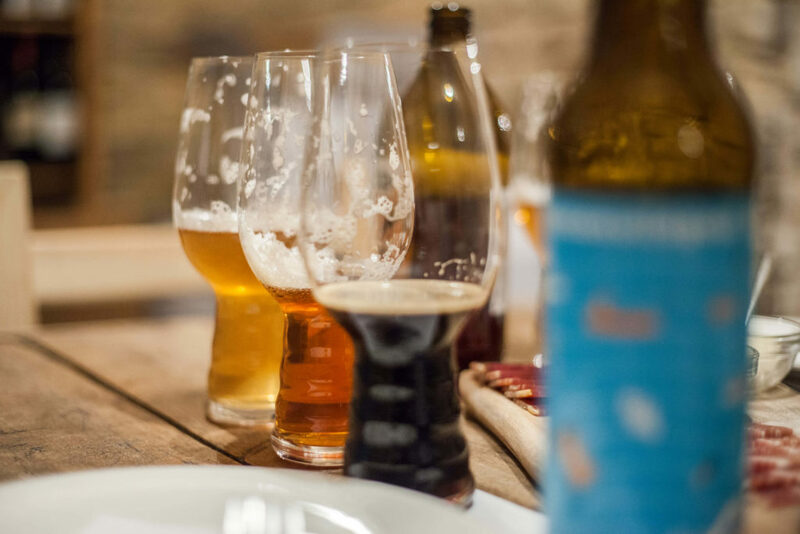 We think they pair wonderfully with craft beer. 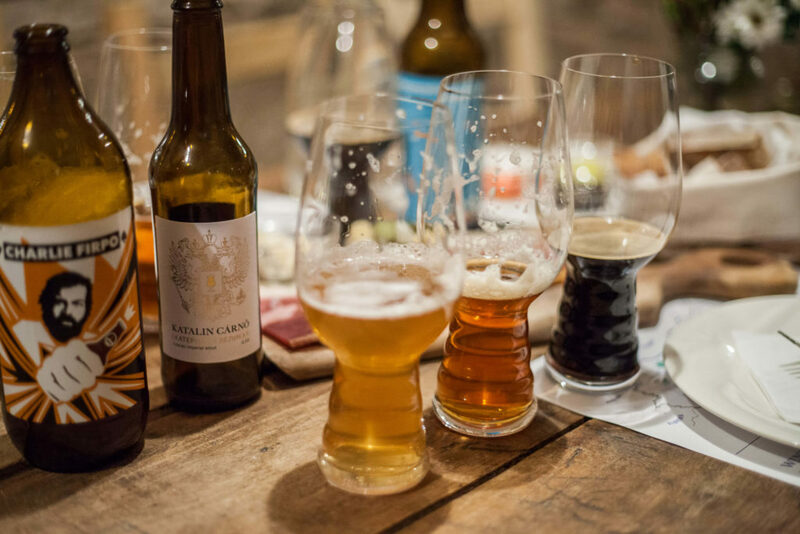 Join us to learn about the exciting world of craft beer in Hungary, and the delicious cheese and charcuterie which pairs so nicely with it. 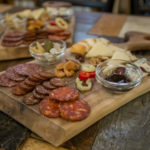 Private tastings are available for groups with a minimum of 6 participants.